Providing the world with high end design and exceptional quality outdoor furniture. 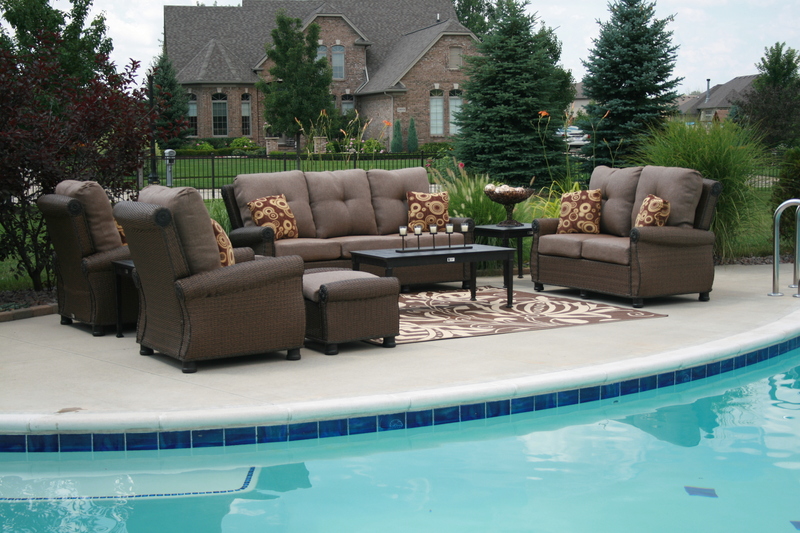 Patio Furniture and Beyond for 2012! Patio Furniture Covers are here! What are the Characteristics of the Perfect Contemporary Outdoor Furniture?